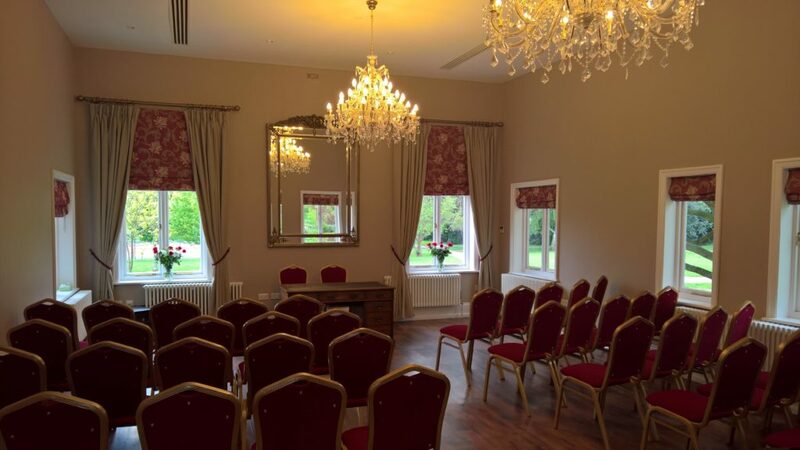 The refurbishment and renovation of Bridgford Hall in West Bridgford near Nottingham to create a luxury aparthotel and civil wedding venue has been chosen as a finalist in the regeneration category of East Midlands fbe Awards. By focusing on the built environment rather than just the property sector the fbe bring together a wide variety of professionals. After a year-long £2.3 million refurbishment made possible by National Lottery players, the Grade II listed Georgian building in Bridgford Park is now open for business as an aparthotel and civil wedding ceremony venue after a year long conservation project delivered by Robert Woodhead Limited’s specialist conservation team, Woodhead Heritage. £1.5m from the Heritage Lottery Fund (HLF) was secured to enable the renovation of this historic building with an additional £800,000 provided by Rushcliffe Borough Council. The grant is the first completed in the East Midlands under HLF’s Heritage Enterprise programme which funds vital repairs and conservation work needed to convert derelict, vacant buildings into new, usable and sustainable spaces. The 250 year old building has been modernised, creating seven well-appointed apartments on the first and second floors, as well as enhancing accommodation for Nottinghamshire County Council’s registration service on the ground floor.